The Cantina Cup Fundraiser Regatta (Cantina Cup) was created to bring the entire community of DC Sail, and local sailing organizations, together to support the mission of promoting and sustaining affordable educational, recreational and competitive sailing programs for all ages in a fun and safe environment. Cantina Cup Fundraiser Regatta raises money to support the Youth Scholarship Program. 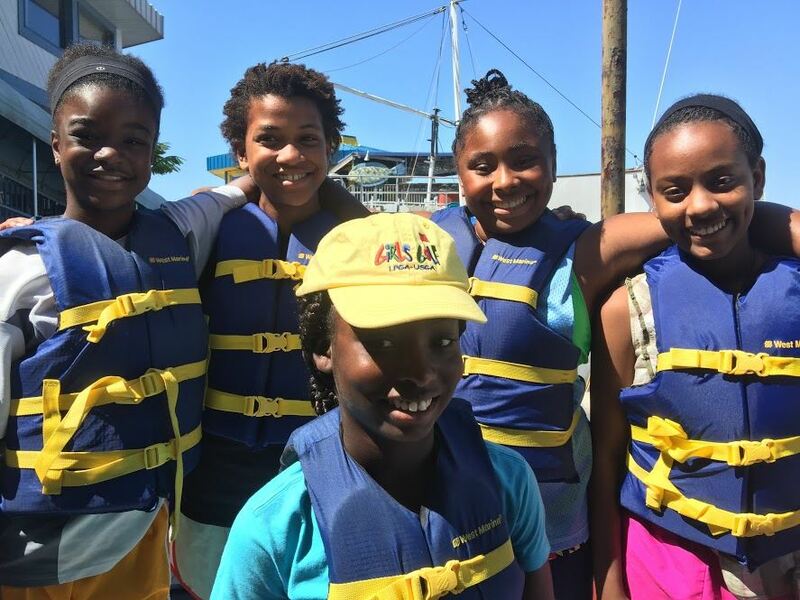 The Youth Scholarship Program provides over $20,000 annually in scholarship opportunities to children under 18, in the DC Metro area, who would otherwise not have the ability to enjoy the waterfront and the sport of sailing. 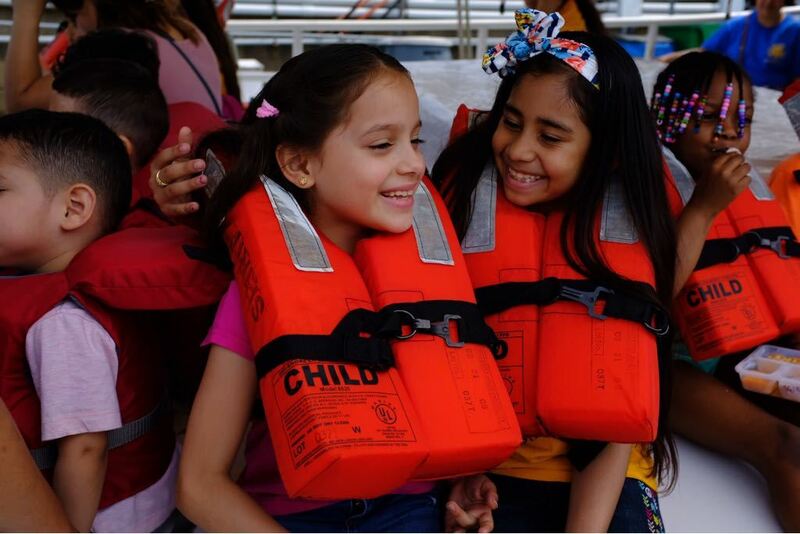 With the growth of our programs and facilities, we have the ability to increase the number of children we serve in the DC Metro area. And with your help, we hope to provide even more scholarship opportunities in 2019! To register for the regatta, "American Spirit" Spectator Boat Cruise, After Party and review the Notice of Race, Sailing Instructions, and Regatta Results, please use the links on the left banner. We are also seeking individual and corporate sponsorship of the annual fundraising event. Please contact Traci Mead to explore opportunities to show your support in helping us to provide these unique and beautiful programs for children less fortunate than ourselves. Phone: 202-547-1250 or email: tmead@dcsail.org. Thank you and see you on September 29, 2018!